Sport is exciting because it’s unpredictable. If only sports marketing was as well. The greatest sporting moments get the whole world shouting. But you have to be brave to cut through the noise. We win the thumbs and minds of sports fans by reinventing the old and creating the new. Let’s save them from safe, boring sports marketing. We reinvented the transfer announcement by pairing Paul Pogba with rapper Stormzy in a game-changing music video reveal which racked up 30m views and 3m shares. 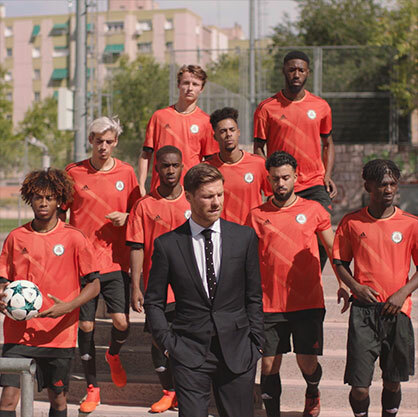 We created the first ever brand-owned social football team; managed by Xabi Alonso, led by influencers and fuelled by the sports-obsessed UCL audience. We helped Becks sell out his collection in seconds thanks to our documentary, Nick Knight launch imagery and two live streams. We even got him on the pitch for the first time in years. We transformed 23 adidas athletes from Olympic hopefuls to household names with a global campaign documenting their journey on the road to Rio. We took on the grand slam establishment when we got Beyonce’s backing dancers to disrupt Roland-Garros with a stunt that was game.set.unmatched. We built the brand of a future icon by propelling Garbiñe Muguruza’s profile into the spotlight with a week-long takeover across three key adidas channels. We helped Gatorade fuel the excitement surrounding UCL match days with a weekly animated comic book filled with the moments that mattered. We supercharged Toyota’s WRC comeback with a global toolkit that launched at the Geneva Motor Show. 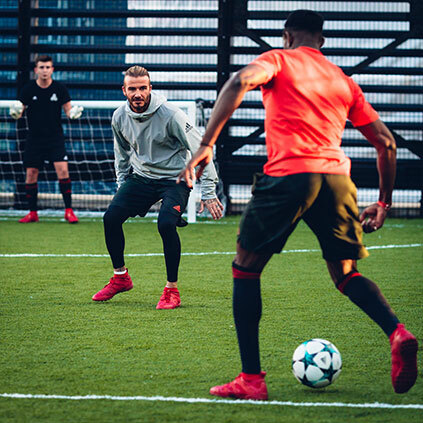 We created a nostalgic content series that showed when it comes to great partnerships, PlayStation and UCL have a highlight reel to rival any of Europe’s elite. We joined forces with global influencers to deliver over 15m organic views on Real Madrid’s 2017 kit launch. We turned fan food into the latest social accessory with a UCL activation that delivered over 600,000 pieces of fan-generated content for Walkers. We relaunched the most iconic boot of all time with an epic live unboxing feat. Paul Pogba and the F2. We Are Social Sport is a team of sports specialists led by Gareth Leeding and Joe Weston. We find new ways to approach timeless sports marketing problems. We’re here to seize moments, break into culture and leave a legacy. To rewrite the rules with a social-first approach. We’re a team of sport obsessives. We span creative, strategy, editorial, R&I and production, but aren't limited to our disciplines. Collaboration creates the best work, so we have a flexible team that can move as fast as sport does. From same-day responses to year-long projects we scale to work with every timeframe, each time finding the new angle to disrupt the norm. We’ve reached over 30 million people with one 45-second video, 75 million with a weekly YouTube series and earned global news coverage from a single image. No matter the budget, creating fame is at the heart of what we do. 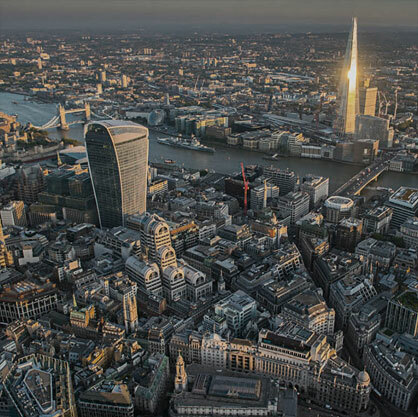 Our work has won over 30 industry awards including the BT Sports Industry Awards, BIMAs, Crystals, FWAs, Lovies and more... We've been recognised globally by WARC for proving the value of social.